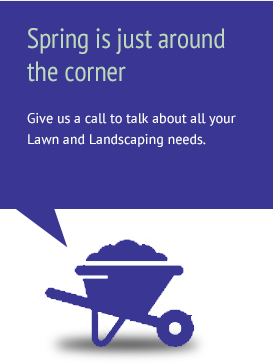 Once the frost has cleared from the ground, it’s time to schedule your spring start-up. Starting up your sprinkler system properly is very important to getting it up-and-running for the season. If your system is not running properly, it can result in inefficient coverage of your turf and excess water usage. Inspecting and cleaning rain sensor if necessary.